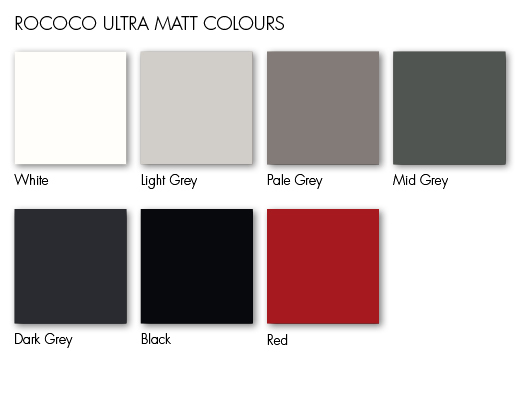 Rococo ultra matt is a contemporary non-reflective finish and soft to touch, fingerprint resistant and durable. 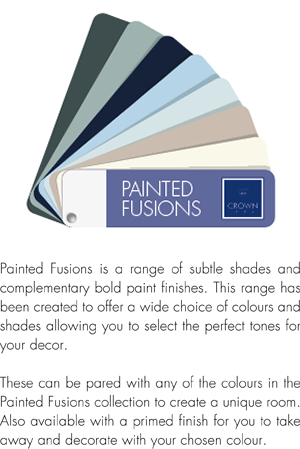 The versatile palette offers a choice of vibrant primary colours for the ultimate colour injection and subtle ‘on trend’ tones. 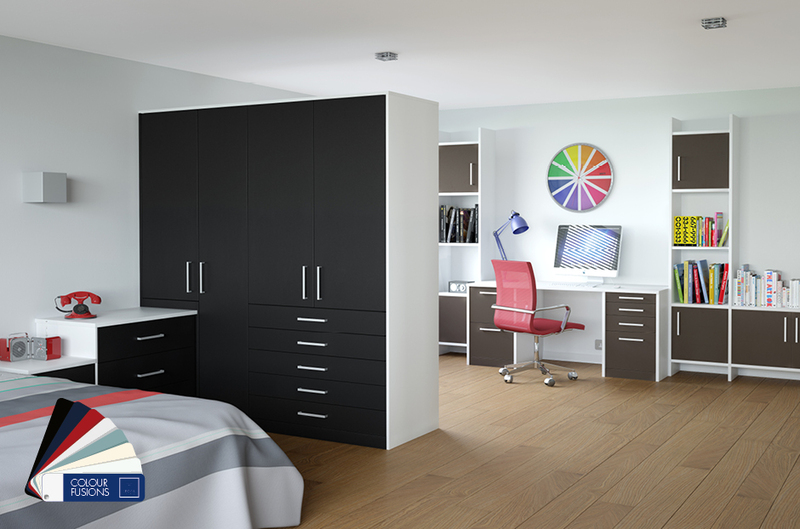 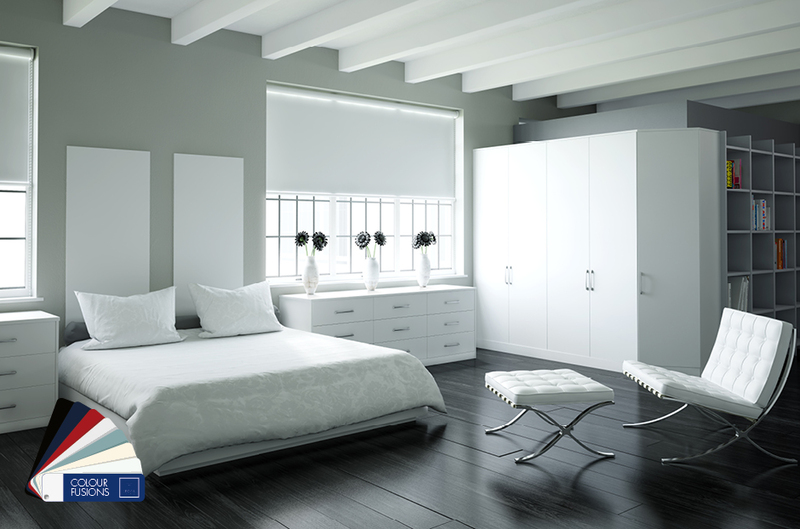 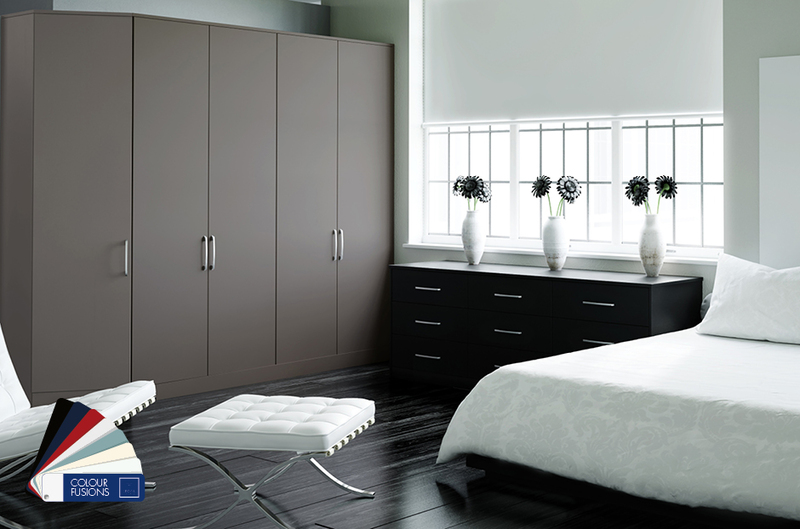 Rococo can be paired with any of the colours in the Colour Fusions collection in both Bedroom and Lifespace furniture. 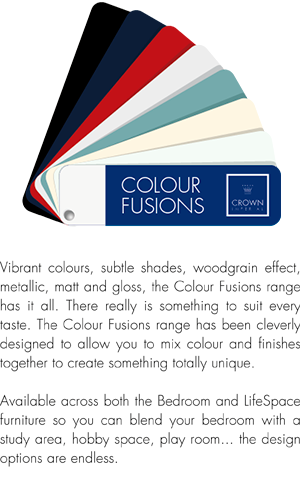 Also available in Kitchen furniture.